Get this new music from Kizz Daniel – Ayee out now! Nigerian music star serves up ‘Ayee’ off his newly released album ‘No Bad Songz’. 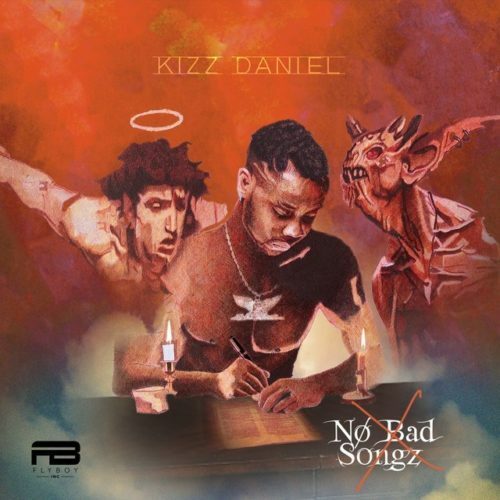 Listen to Kizz Daniel – Ayee below. Enjoy & share!